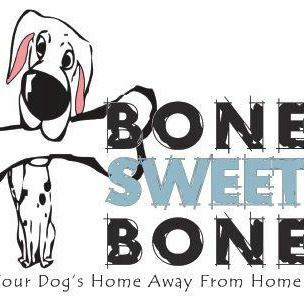 Bone Sweet Bone is a full-service doggie day care, pet hotel/spa and grooming service. At Bone Sweet Bone your pups reap the benefits of exercise and socialization in a safe, fun and relaxing environment. 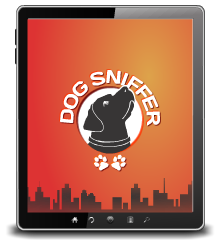 Rest assured knowing your dog is well taken care of at all times by our experienced and dedicated staff whether you are gone for a day, over night or for an extended period of time. Our climate controlled facility, outdoor play area and numerous fun activities are guaranteed to have your dog tuckered out at the end of the day. Your pet is part of your family and we want them to be a part of ours too.